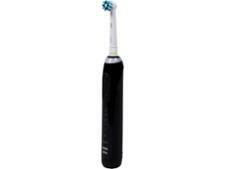 Oral B Pro 5000 CrossAction electric toothbrush review - Which? 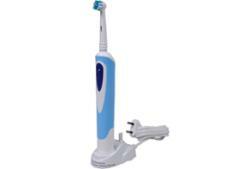 The Oral-B Pro 5000 electric toothbrush combines a rotating and pulsating action to dislodge and sweep away plaque. 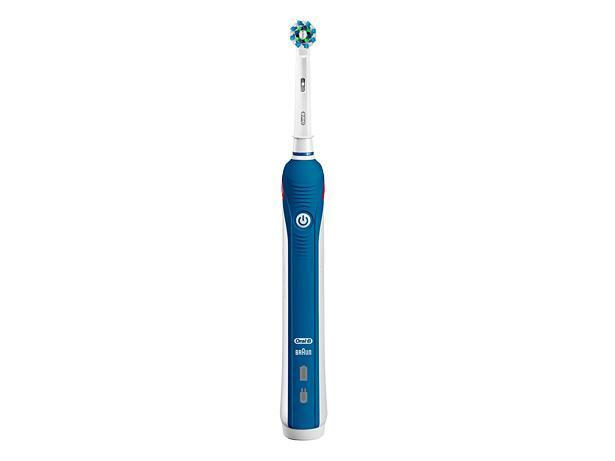 We've tested this electric toothbrush to see whether it removes as much plaque as other affordable models. Read our review to see whether it's a Best Buy.